Hey there Peeps! 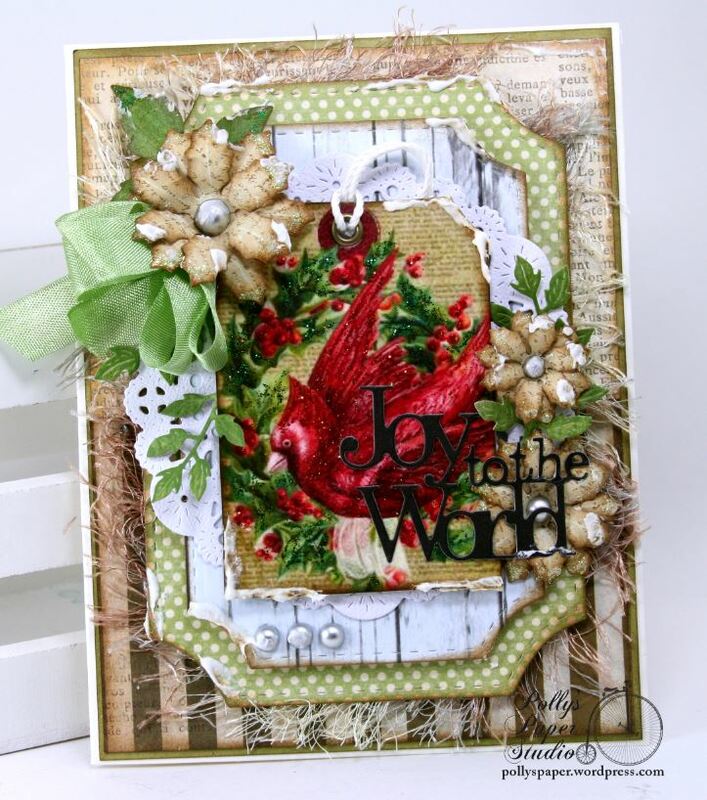 Ginny here to shared a lovely traditionally styled Christmas greeting card. This project started with an A2 sized card base in white with a patterned paper and solid red border added. These festive elements were cut and given a special treatment with some red glitter embossing powder and Olive colored sparkle pen. The Paris Sign holder was given a coat of clear gloss embossing powder and heat set for shine and additional depth. To create a neutral background I added a Nesting Doll Circle to act as a doily effect and topped it off with a wreath. The sentiment was stamped and inked to finish this card off and now it’s ready to send to someone special for Christmas! Happy Thanksgiving Peeps! I woke up this morning…..poured myself a big cup of strong coffee…..tucked a cookie in my pocket and tiptoed down to my shop to work a little while the peeps at home were sleeping off our yummy big dinner. 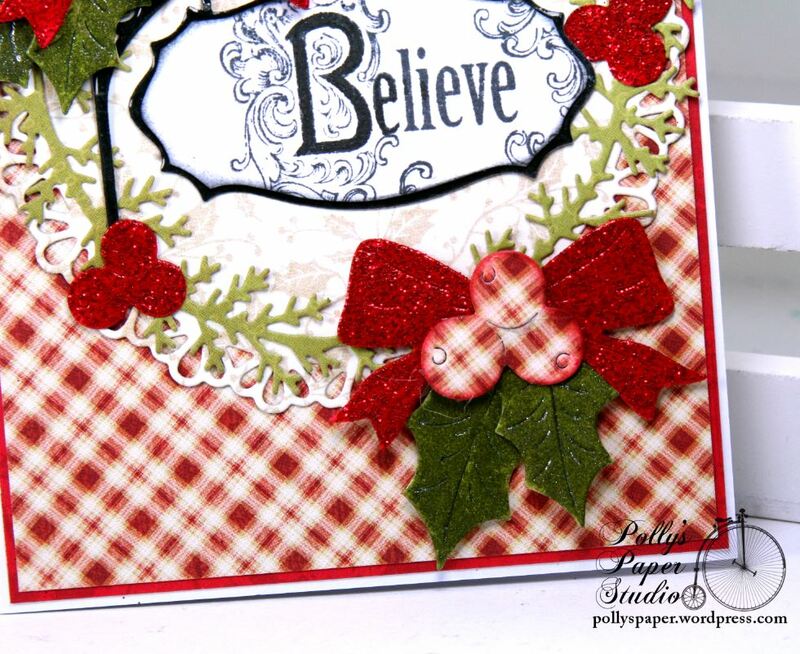 I printed the Black Plaid Christmas Tags collage sheet and chose patterned papers, chippies, gorgeous flowers, and oodles of fun seasonal embellishments to layer on and created a very cottage chic and vintage inspired Christmas greeting card. Joy Bird Vintage Christmas Greeting Card…. Really Reasonable Ribbon Supplies~ Gray Plaid Ribbon, Snowflake Charms, Icicle Metallic Twine. 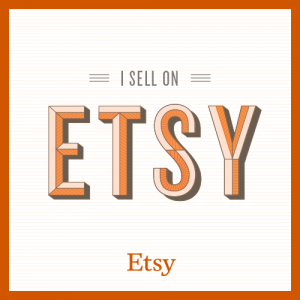 Cheery Lynn Designs Supplies~ Tea Party Doily. Polly’s Paper Studio Supplies~ Joy Bird Vintage Greeting Card, Black Plaid Vintage Christmas Tags. Hey there Peeps! I’m here to share a very fun and festive Christmas wall hanging I created with one of my favorite Really Reasonable Ribbon trims and retro inspired patterned papers and holiday embellishments. I’ve included a few mixed media layers like texture paste and sugar glitter paste. Really Reasonable Ribbon Trims~ Burlap Center Stitch Red, Baker’s Twine Silver Metallic. Hey there Peeps! Just dropping in to share a fun little tutorial using the Business Card Holder to contain my two most used blending tools to keep them on top of my work desk without getting ink on the table. The card holder fits two of the tools fit side by side and keeps them within easy reach. I lined the bottom with paper which can be switched out if it becomes too inky but since I use Gathered Twigs and Black Soot most often there’s no worry about contaminating the felt pads with other colors if I just leave the original piece in. I finished the sides with the same paper but with larger sections of the pattern to take advantage of the big beautiful blooms. I added a few large and small blooms, an enamel brad and a loopy twine bow and that was just a perfect amount of embellishments to make this practical display pretty and a great addition to my work desk. After choosing the chippies I wanted to use I gave them a good wipe down with a dry cloth to prepare them for finishing. Using the outside pieces I traced the half oval shape onto the patterned papers and trimmed. The holder was assembled and painted a pretty soft blue to coordinate with the paper. The remaining elements were given a base coat of crisp white to prepare them for additional steps. 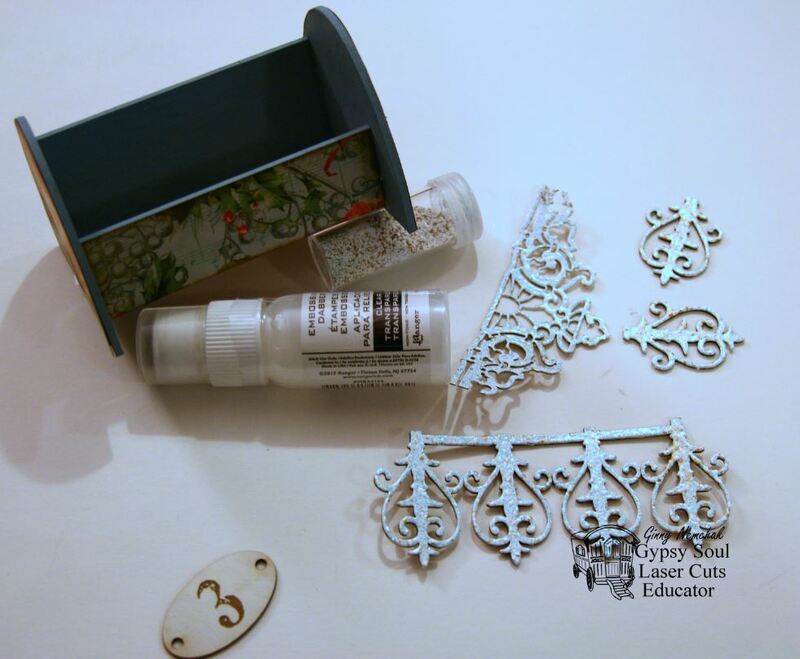 After applying the embossing dabber I sprinkled on pretty powder and used the heat gun to set. I attached the chippies to the holder and finished with the embellishments. Hey there Peeps! Well I’m staying on course with my plan to post more projects featuring the Digital Collage Images from Polly’s Paper Studio and today I’m sharing my second project with the Woodland Deer Christmas Collage. 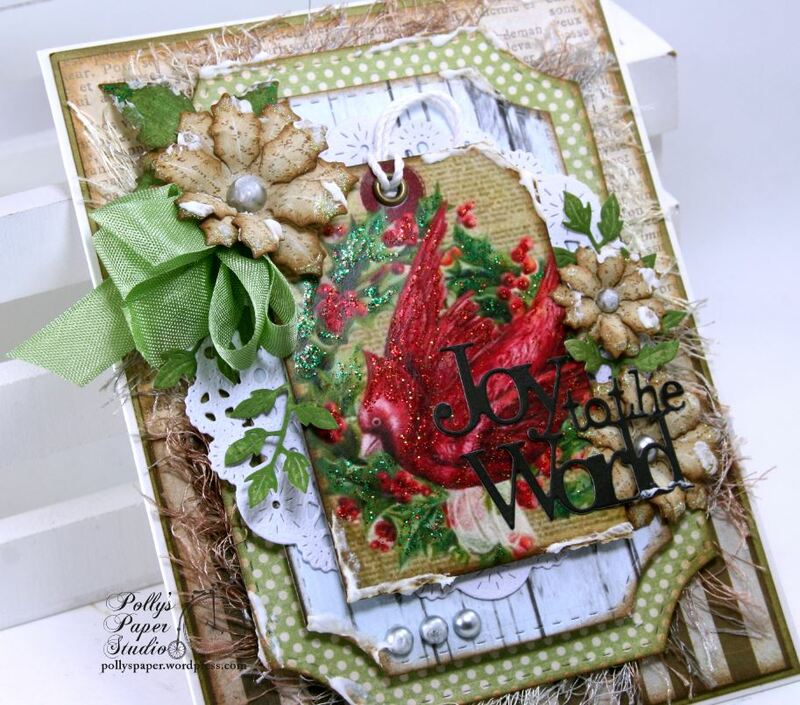 This card is really a great example of focusing on nature for the holiday with the deer image and lovely flowers and evergreen accents and pine cone. I created these images to fit perfectly on a greeting card. Large enough to be a great focal point…but not too big so I had room to add the patterned papers and embellishments. I’m using a fabulous die to cut the background of plaid paper with a pretty little border. I used a die to cut the doily as well and this is a great backdrop for the altered chipboard so it wont get lost on the busy plaid. The scroll chippie was finished in a great white enamelish embossing powder with little gold flecks and the Wonder sentiment is finished with gold sparkle then both were heat set before adding to the card. I mean you can not hardly ever go wrong adding pretty seasonal flowers from Petaloo and these poinsettias are really perfect for the nature theme. Rather than going all in with the fancy shmancy ribbons..I chose a simple burlap for the texture and used it to create a loopy bow and to tuck under some of the layers. 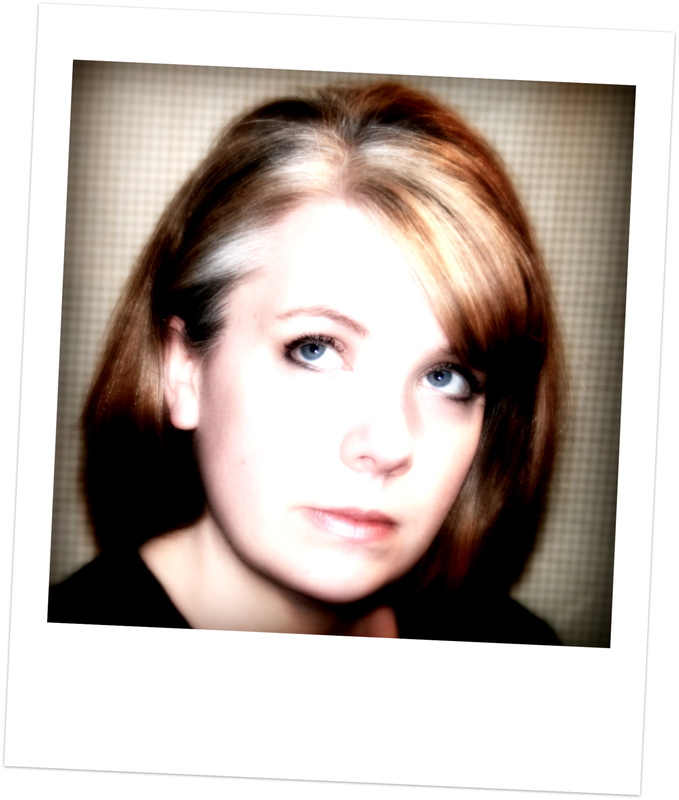 Here’s the other project created with the images…You may have seen these yesterday if you’re following us on Facebook….I printed the images in a 2 inch square size so they would fit perfectly on tags. 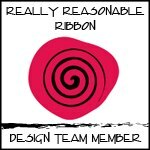 Really Reasonable Ribbon Supplies~ Burlap Center Stitch Red, Plaid Ribbon Christmas Traditions, White Flat Back Pearls. 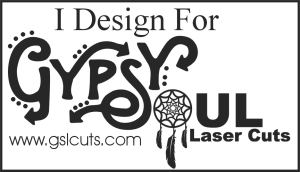 Gypsy Soul Laser Cuts Supplies~ Deco Frame, Words & Phrases 2. Cheery Lynn Designs Supplies~ English Tea Party Doily, Celtic Rectangle Boutique Stacker Frames . Hey there peeps! 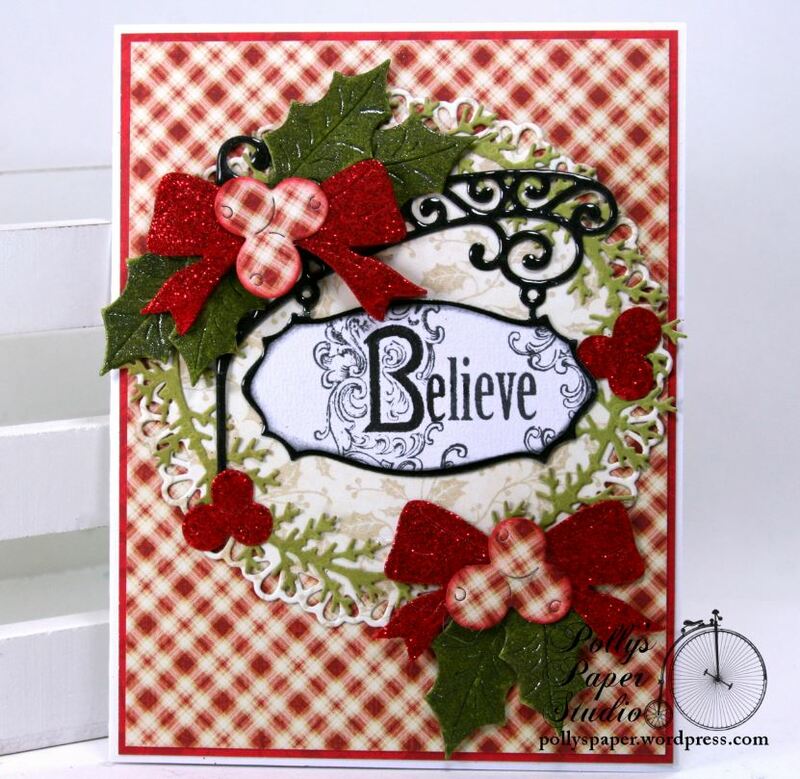 Time again for me to share a project I created with the fabulous dies from Cheery Lynn! 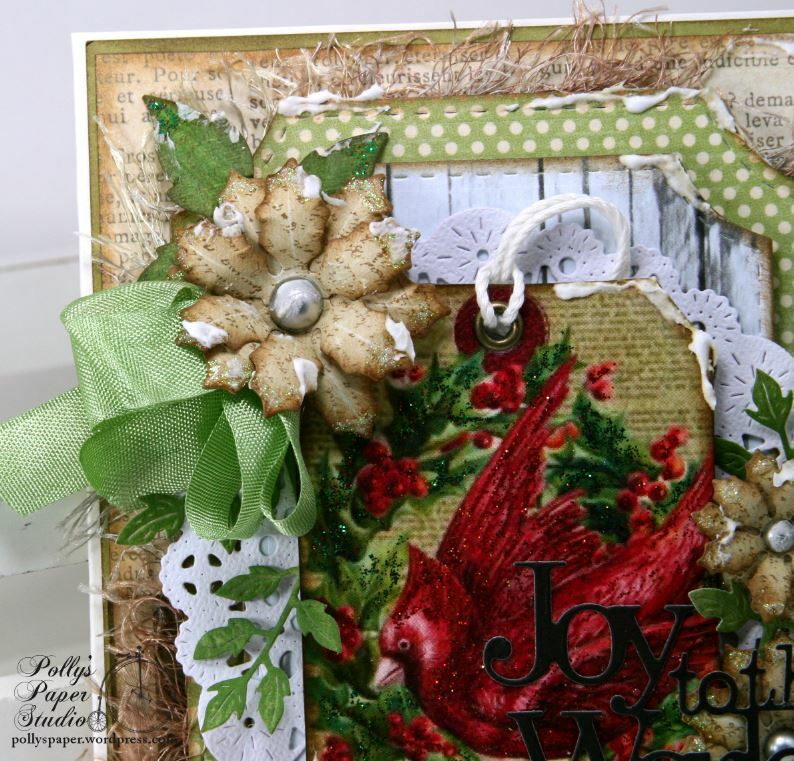 I’ve got a pretty Winter Bird Tag image with natural fibers, poinsettias and leaves and a perfect sentiment to bring a little joy to the holiday. 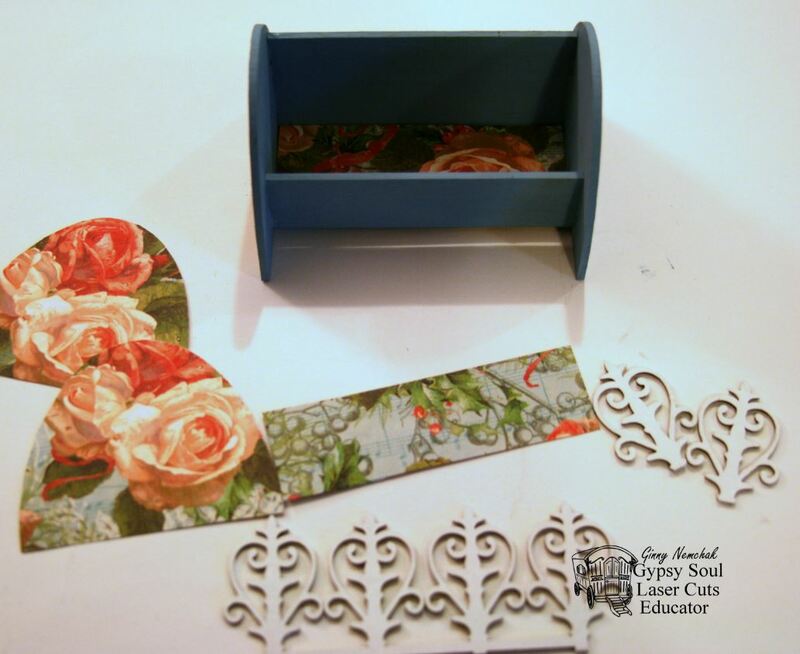 This card is 5 x 6 1/2 inches so there’s lots of room to layer up the paper patterns. I cut the poinsettias, gave them a little inking, stamped some text, shaped and added glitter and “snow” for a proper frosty look. Tucking in a little seam binding helps to fill in the arrangement and anchor the corner. 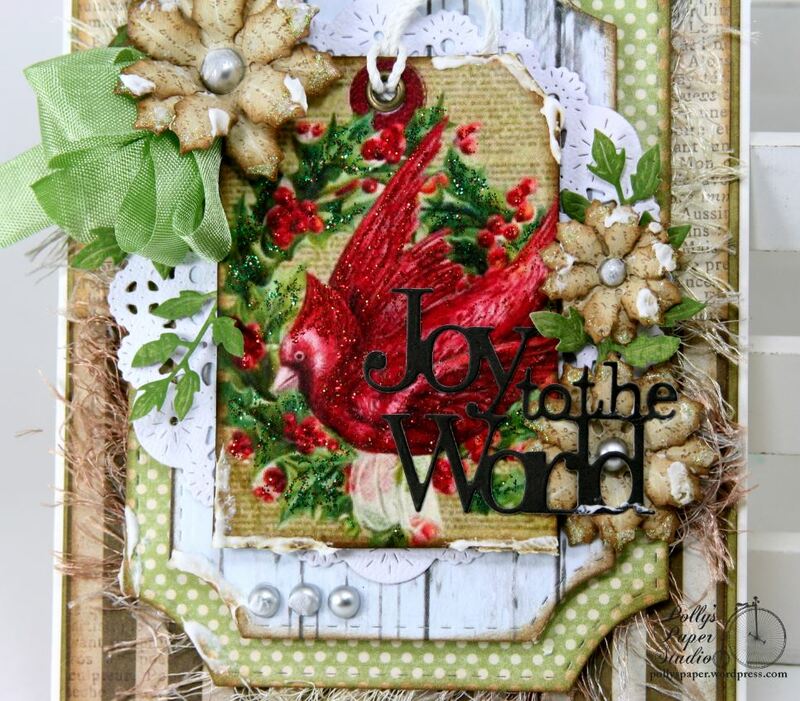 This beautiful image is 1 of 9 tags from my new Winter Birds Christmas Tag Digital Collage Sheet. 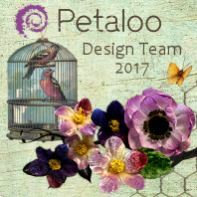 Perfect to bring a bit of nature to your Christmas crafting for cards, larger tags, labels or to create a sweet banner. Adding the sentiment over one of the flowers helps add depth. More flourishes and another smaller bloom balance the card without hiding the focal image. Hey there Peeps! Well you all know just how excited I get developing a new kit from choosing and editing the images to pulling paper patterns and ribbons. This one has proven to be even more so because I love snowmen. I think they are just so sweet and charming. For this kit I selected mostly retro styled snowmen so I could match them up with brighter paper patterns. 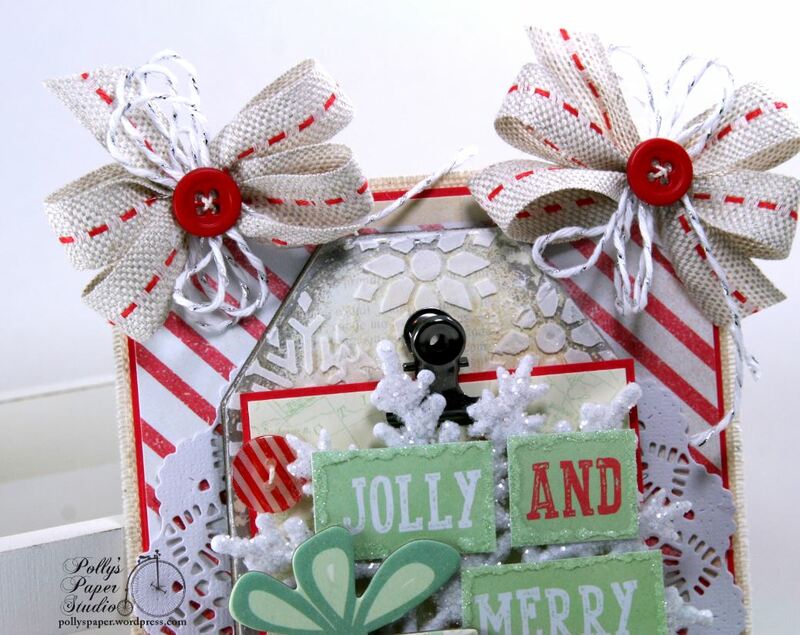 I dug into the kit and created many projects that are super cute and Christmasy! A Merry Christmas Snowman Greetings Card…. 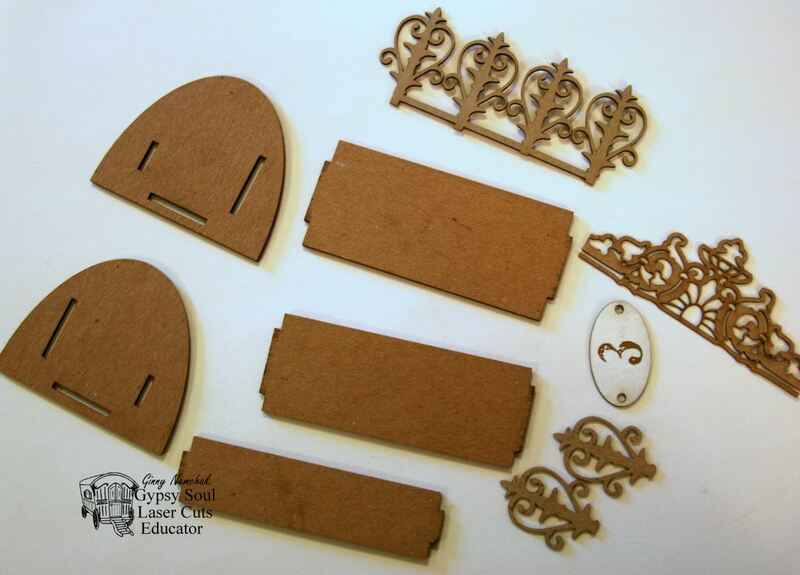 All these projects were created with the contents of the kit with bits and pieces of my scrap and salvage box. I’ve got several images and many sheets of paper left so I can make some tags too. Really Reasonable Ribbon~ Red Houndstooth, Turquoise Chevron Stripped Twill , Melon Seam Binding, Bay Leaf Seam Binding.